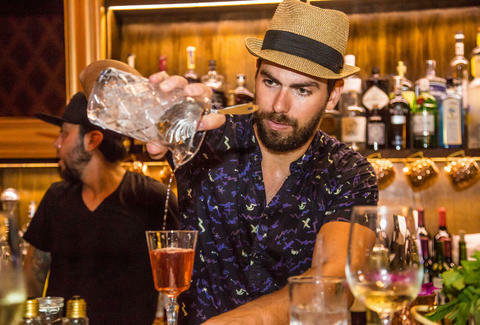 Miami's Bartenders of the Year Are Ready to Pour You a Drink Tonight! We turn to our favorite bartenders for lots of things, good and bad -- birthdays, promotions, breakups, that time you backed your car into your boss’ Mercedes -- but most of all, for their magic touch behind the bar. 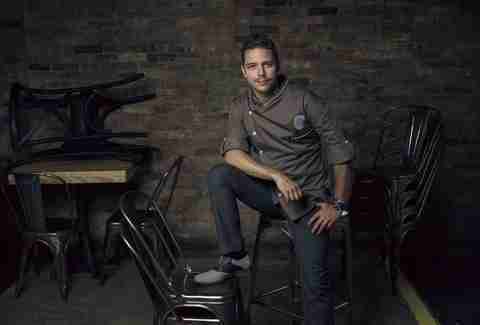 The best bartenders are artists, therapists, and scientists all in one. They have illustrious walls of liquor and know how to take one simple spirit and turn it into the best cocktail you’ll ever have. 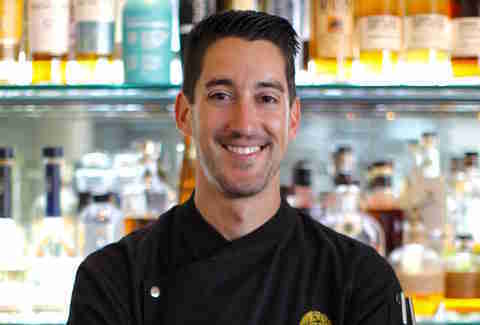 Lucky for us, Miami has tons of these cocktail geniuses. 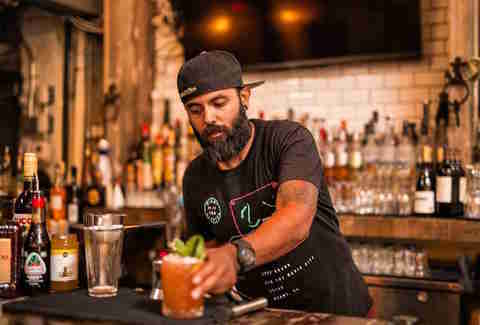 But taking into account their knowledge of the craft, mixology skills, creativity, likeability, and the obvious contender, their drinks, we’ve proudly named four as our top picks. If you haven’t tried one of their drinks, do so ASAP. Jennifer Agress is a Miami-based food and drink writer. She gets paid to drink. Follow her on Instagram at @JenniferAgress.